Let’s talk business.  Please complete the below inquiry form and tell us a bit about your interest in Garden Court’s Meeting and Event Services in downtown Palo Alto. We’ll be in touch within 24 hours to continue the conversation. But should require immediate assistance, please telephone our Sales & Events Office directly (650) 323-1912. We look forward to working with you soon. I want to receive emails, updates, and newsletters from Garden Court Hotel.